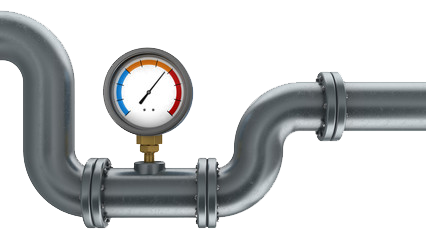 Instrumentation is any device that measures or controls a physical quantity in conjunction with an automated control system. 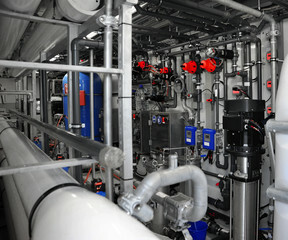 Instrumentation is integral to the safe and efficient operation of any automated operating facility. 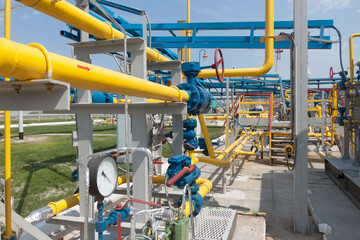 Instruments which are poorly installed, improperly commissioned and inadequately maintained can cause inefficient operation of production facilities. Furthermore, they can also cause catastrophic outcomes when associated with safety systems. 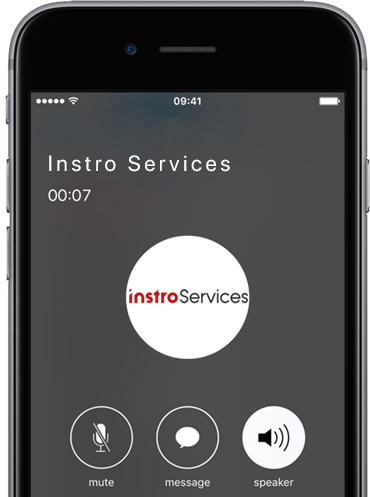 At Instro Services we are dedicated to ensuring your instrumentation and control system is fully optimised to ensure your plant is running as safely and efficiently as possible whilst adhering to regulatory standards. We have invested heavily in the latest test equipment to ensure we can service most instruments either on-site or at our dedicated instrument workshop. 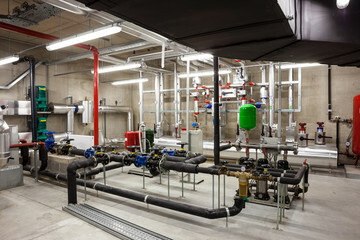 At Instro Services we are committed to providing you with the highest quality installation practices. 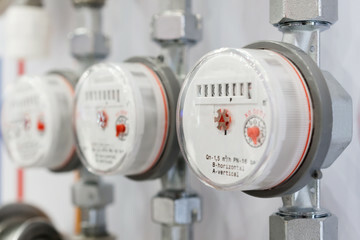 We understand the cost associated with poor installation being monetary or safety related. We work with our clients to ensure that the equipment being installed meets manufacturers recommendations and AS/NZS standards. Our skilled technicians can identify when an instrument or installation isn’t fit for purpose and recommend other options to consider. Our goal is to ensure that during start-up and operations that our installations continue to function as per design, reliably and safely. Instro Services are continuously revising our installation check sheets to ensure we capture all non-conformities before commissioning. Instro Services are commissioning and completions specialists with experience in many industries including mining & minerals extraction, oil & gas, refining, water treatment, food and beverage and chemical manufacture. We work with our clients to develop detailed Installation and Testing Procedures (ITPs). ITPs form part of our quality control system to ensure all relevant checks are completed prior to commissioning. This procedure also outlines the steps necessary to prove an instrument or control device is functions as per design criteria. Ranged and calibrated according to instrument data sheet. With Instro Services you can ensure a seamless transfer into operations, trusting that the equipment will continue to operate as per design. At Instro Services we work with our clients to give an honest evaluation of their installation so that a maintenance strategy can be implemented to ensure safe and reliable operation of their plant and equipment. 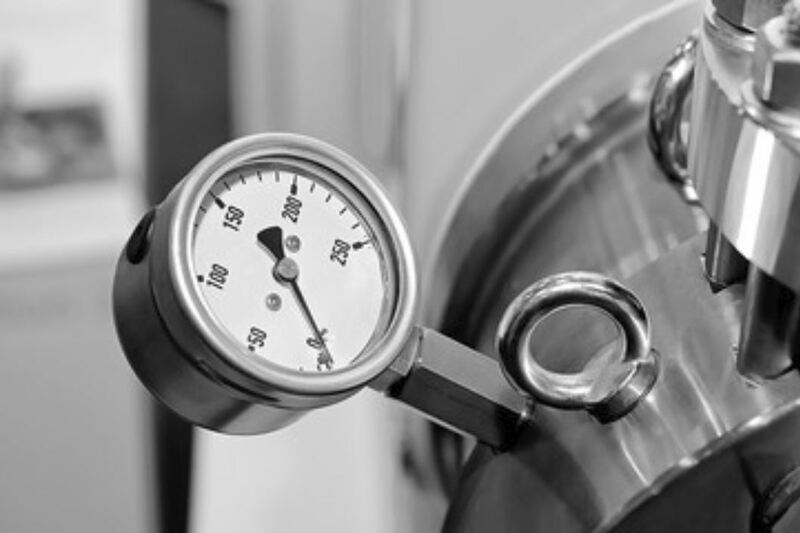 We can take care of all your instrumentation maintenance needs from the development of maintenance procedures to conducting the critical function testing of equipment. All our technicians come from industrial maintenance backgrounds and understand the importance of ongoing maintenance. Calibration of instruments associated with safety instrumented systems (SIS) are part of regulatory compliance and ensures that your plant will be controlled into a ͞safe state͟ in the event of a process upset. At Instro Services we have invested heavily in the latest test equipment to ensure we can calibrate most process and control instrumentation. All our test equipment is NATA certified to ensure accuracy and repeatability in all calibrations. Our team of skilled technicians have many years of experience and will ensure your instruments are calibrated to the accuracies required. Instro Services has a skilled team of technicians available to repair a wide range of electronic and pneumatic instruments. We can conduct these repairs on-site, or in our dedicated instrument workshop. Our fully equipped workshop can handle a large range of instruments and pneumatic devices. Our extensive stock of spare parts reduces turnaround time on any industrial instrumentation repair. Our tube benders have attended the most common tube bending workshops such as Swagelok and Gyrolok. 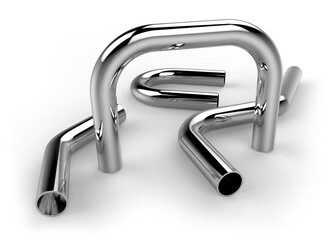 We can supply quality tubing fitters who only use the manufacturers recommended tooling. Fit-off of tube fittings is only ever performed by trained and competent technicians.